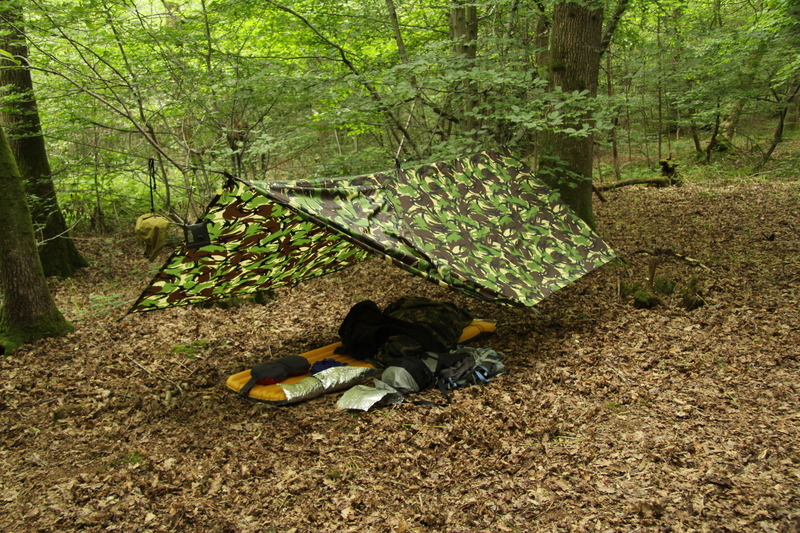 Tagged Bivvi, Kit, Review, Tarp, ultralight. Bookmark the permalink. 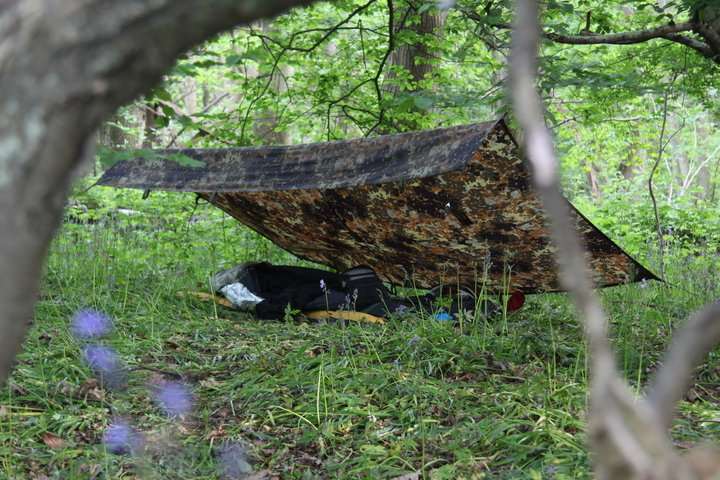 2 Responses to KIT: Taking shelter – Tarps.